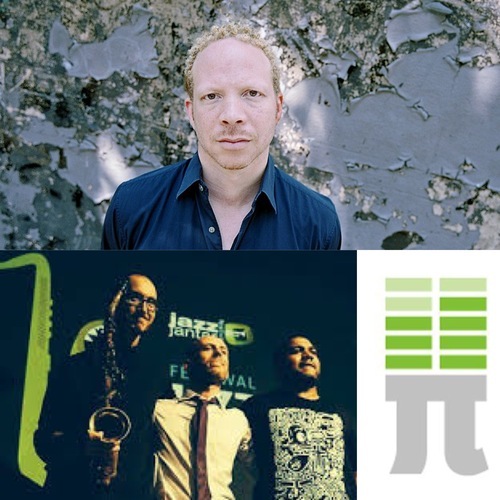 The Steve Lehman Trio, featuring Damión Reid (drum set) and Matt Brewer (bass) will record their second studio album for Pi Recordings in May 2019, with special guest Craig Taborn (piano). Steve will present a series of world premieres throughout the 2018-2019 season, commissioned by University of Chicago and the Chicago Center for Contemporary Composition (June 2019); Trombone virtuoso Tim Albright (Fall 2019), and L'Orchestre National de Jazz (Fall 2020). Steve will continue to perform around the world as a member of Vijay Iyer's award-winning sextet. Tour dates include stops in Berlin, Denver, Frankfurt, Gdansk, Los Angeles, New York City, and beyond. Continuing his long-running association with IRCAM in Paris as both research fellow and performer, Steve Lehman will present a new interactive work focused on spectral analysis and tempo/rhythm-based improvisation, in collaboration with Jerome Nika, at the next ImproTech conference in 2019. Steve will be a faculty member at the Banff Workshop in Creative Music alongside Tyshawn Sorey, Vijay Iyer, and many others. Stay tuned!